Neill Strain Floral Couture has now released the 2018 Summer Collection of bouquets and arrangements which can be ordered online, including some fabulous designs inspired by the V&A exhibition: "Frida Kahlo: Making Her Self Up" which will run at the Museum from June 16 until November 4, 2018. Neill tells us all about these stunning designs. I have admired Frida Kahlo, as a woman and as an artist, for her courage and for her distinctive style and personality, since I discovered her work while on holiday in Mexico many years ago. 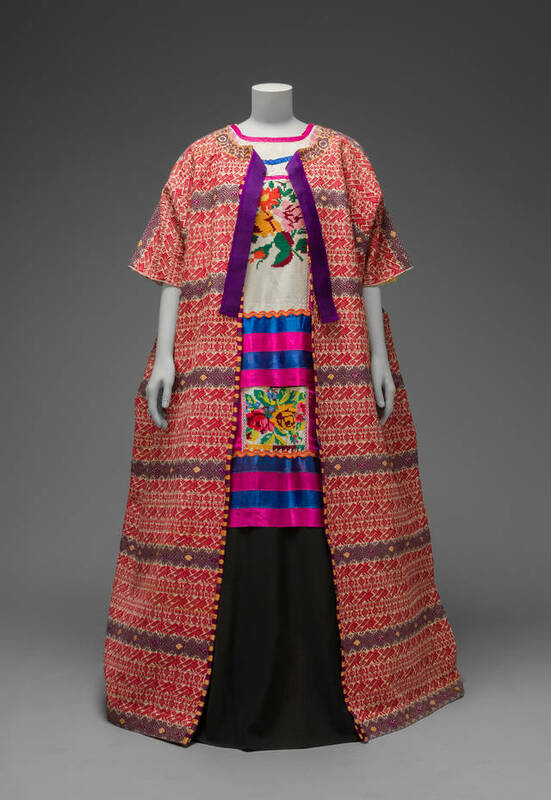 I am really thrilled that her wardrobe and personal belongings will be exhibited in London this summer at the V&A to reveal the woman that influenced so much the life and work of the acclaimed artist Diego Rivera. Fifty years after her death, Frida will be honoured in the U.K. and internationally for the compelling life she had and for her own tremendous artistic talent. Frida's distinguishing sense of fashion and her floral headdresses combined with the vivid colours of Mexico inspired me to create a new range of hand-tied bouquets and arrangements as part of our Summer Collection. Bright orange and fuscia pink, yellow and touches of lime green generate a tapestry of colour and texture, reminiscent of Frida's clothes and urban landscapes under the hot Mexican sun. 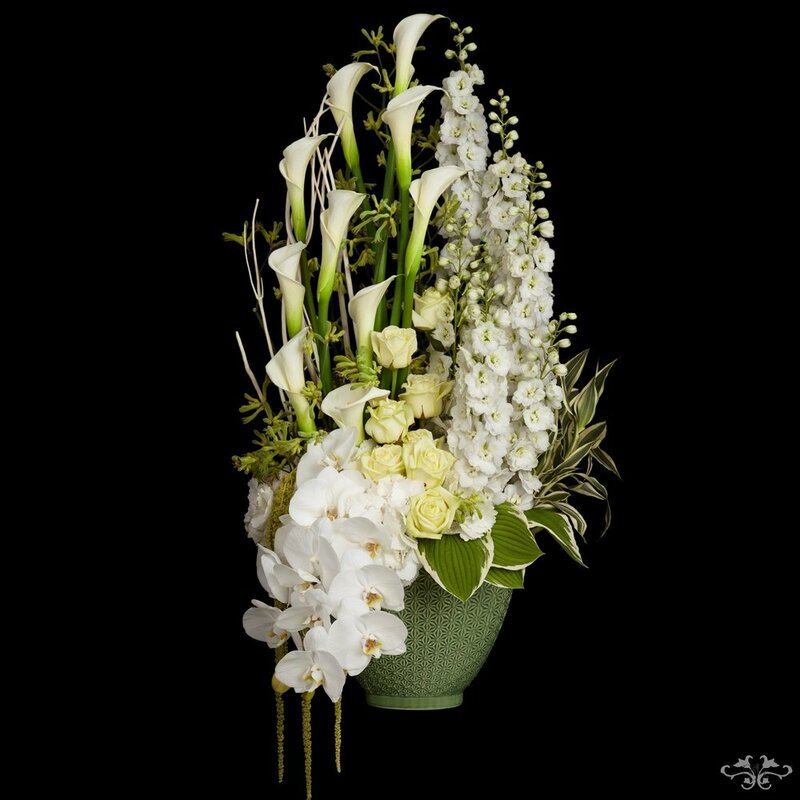 These designs are composed with our special Grass Heart Roses, Spray Roses, Cala Lilies, Cymbidium Orchids, Dianthus and more delightful summer blooms. So dramatically colourful and textured i hope you can imagine this pattern as a fabric for one of Frida's dresses! 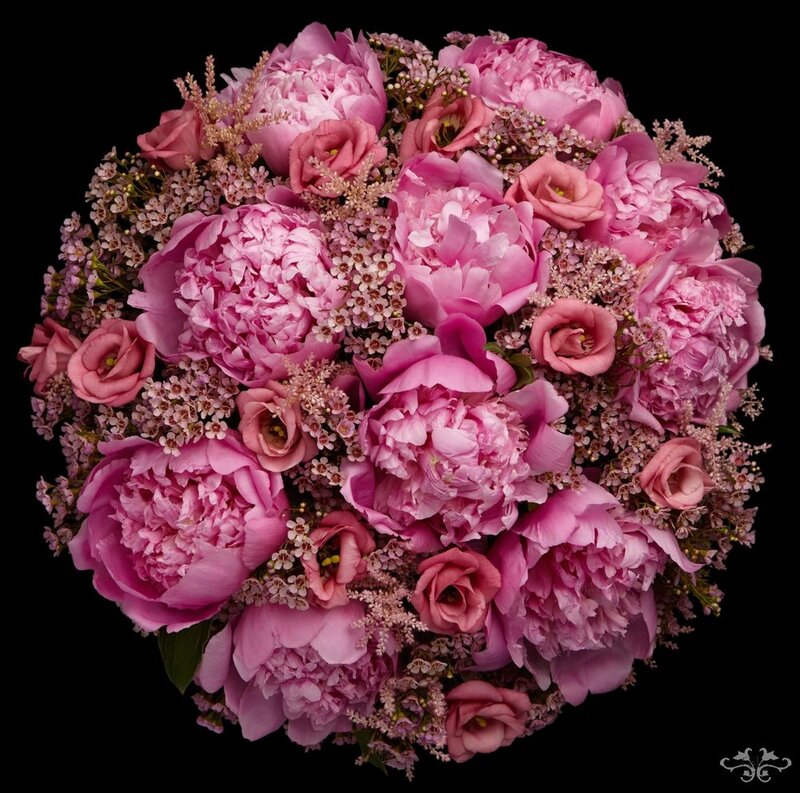 One of the great joys of late spring and the beginning of summer is that along with the warmer weather come Peonies, to many the most beautiful flowers of the year. 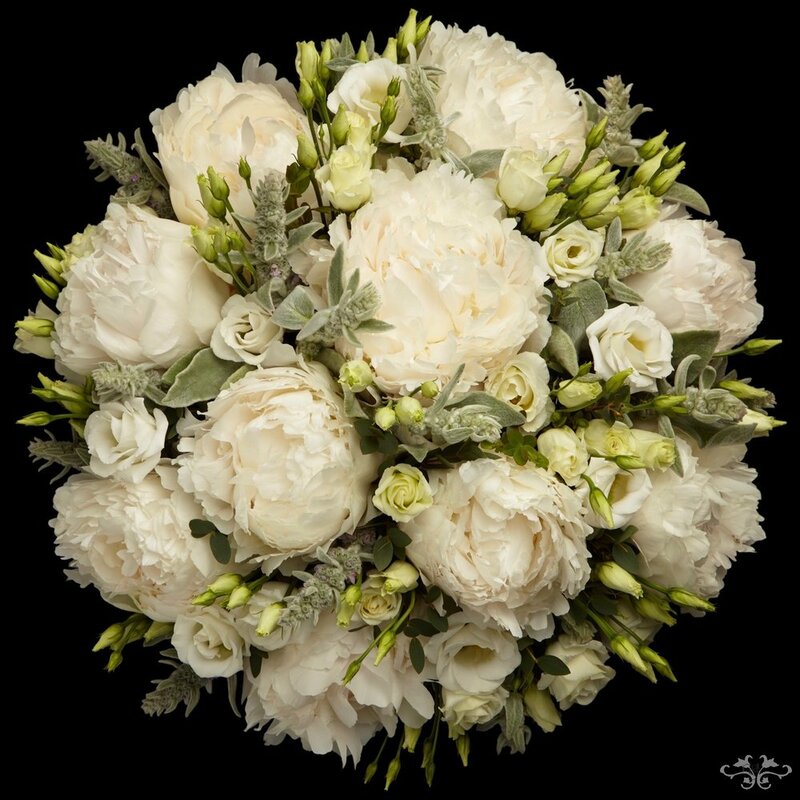 Here are our hand-tied bouquets forged with petal-packed, divinely fragrant Peonies. All available to be ordered online. Our Summer Collection also includes full ranges of deluxe designs in pale pink, ocean blue, burnt orange and white, made daily by our team with the most exquisite summer blooms that are selected and picked especially for us at our specialised growers. 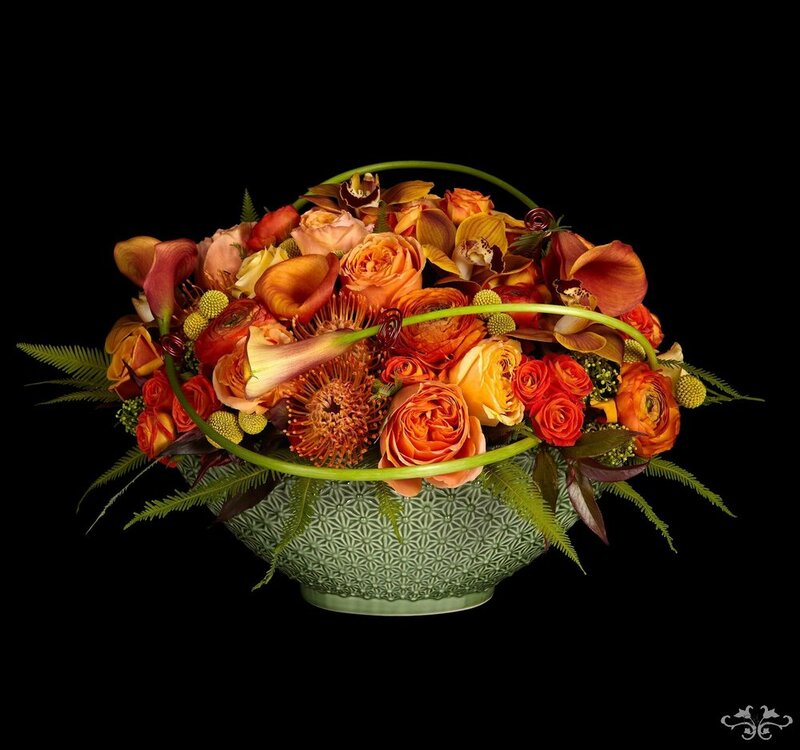 These designs are available online and with same day deliveries throughout London. 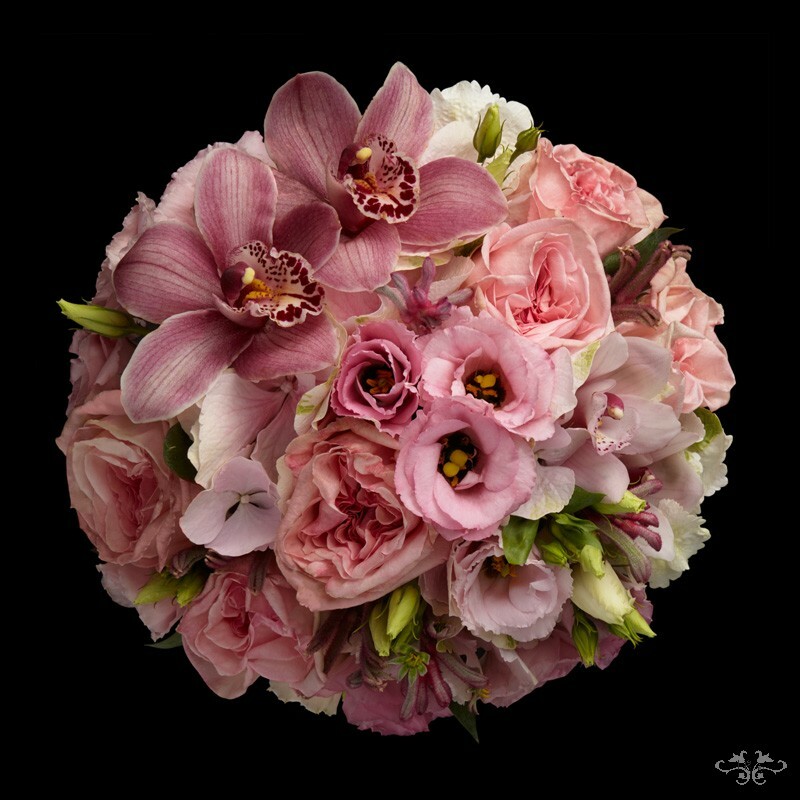 The Summer Pink designs include a feminine mix of Hydrangea, Roses, Lisianthus and Cymbidium Orchids with Calla Lilies, Phalaenopsis, Delphinium and tropical flowers in the table arrangements. 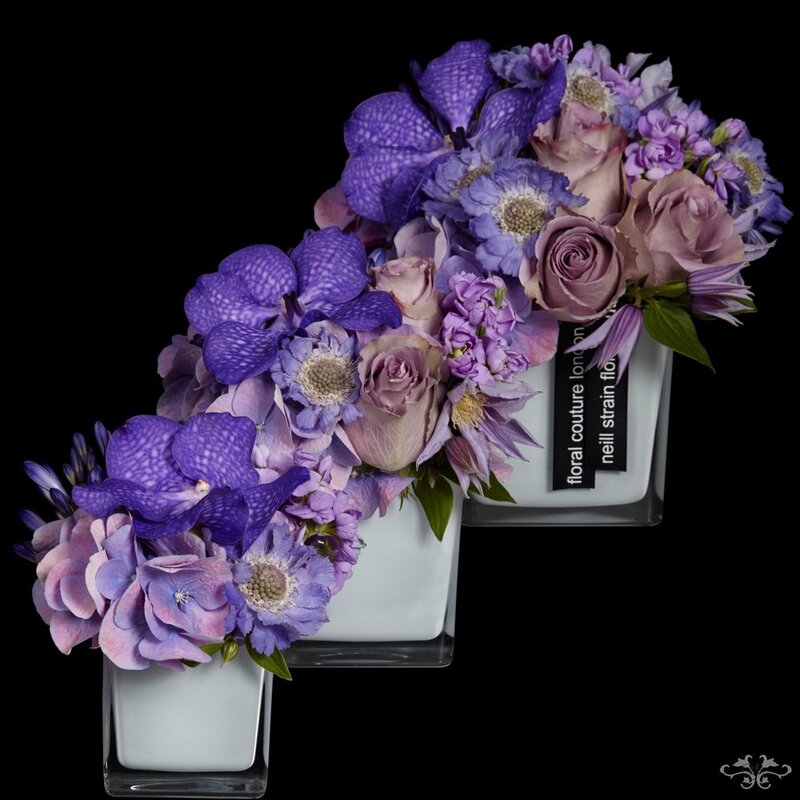 Our Summer Ocean Blue designs also comprise Hydrangeas, Roses and Lisianthus with Vanda Orchids, Agapanthus, Clematis with tall Delphiniums, Stocks and trailing Phalaenopsis in the table designs. 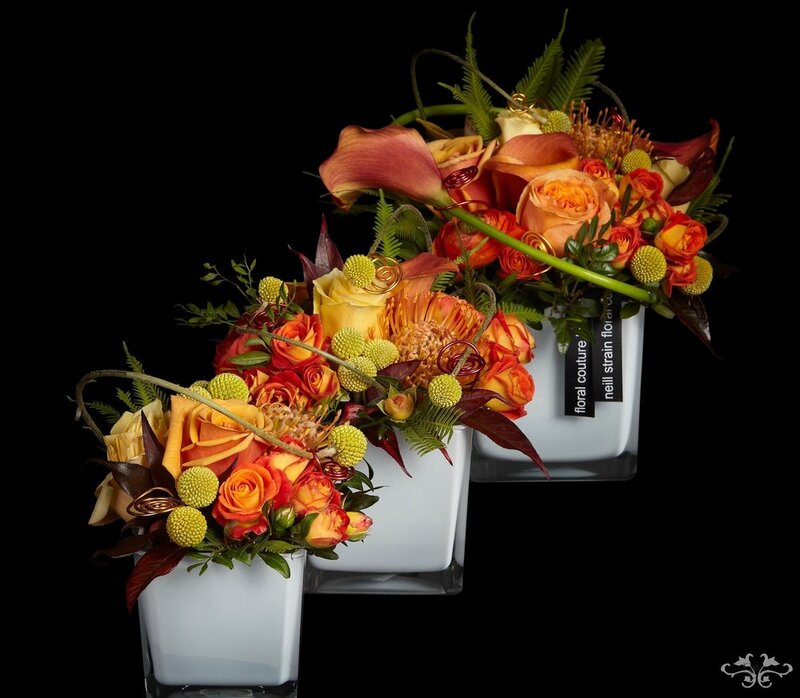 Our Summer Safari range boasts a variety of tropical flowers displayed with Roses, Cala Lillies and Cymbidium Orchids in an exotic style. 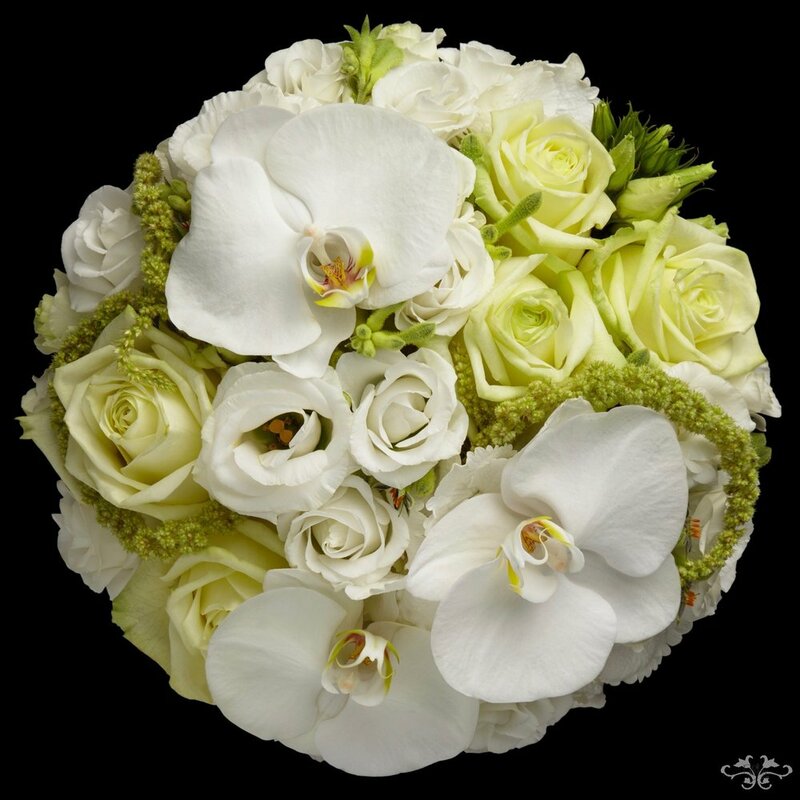 Also created with beautiful large-headed Hydrangeas, cream-coloured Roses, Bouvardia, Lisianthus, Astrantia and Vanda Orchids with Cala Lilies, Delphiniums and Phalaenopsis in the table designs, our Summer White range is the quintessence of pure elegance. Just to give you a hint of what we have planned for the Chelsea Flower Show this year, the theme for Belgravia in Bloom is Frida Kahlo. We will be decorating the exterior of the Belgravia boutique in Frida's distinctive style, so do please drop by and take a look. As of Monday, May 21st. In the meantime, enjoy the warm weather and the stunning flowers that summer gives us.